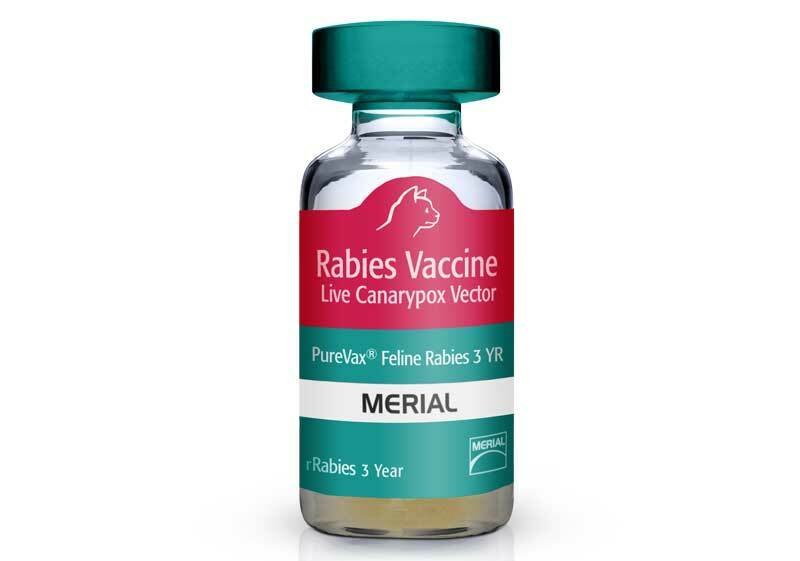 Merial now offers the three-year PureVax Feline Rabies vaccine in addition to a one-year variety. PureVax Feline Rabies vaccines are produced using recombinant canarypox-vectored technology. Merial Ltd. has released what the Duluth, Ga., drug maker is calling the world’s first nonadjuvanted feline rabies vaccine with a three-year lifespan. Other three-year rabies vaccines are made with an adjuvant that increases a cat’s immune response but that has been blamed for causing vaccine-related fibrosarcoma, a rare disease. The new vaccine is part of the PureVax family, which includes a one-year nonadjuvanted rabies vaccine. “The recombinant technology that has also been used to produce other vaccines such as the one-year PureVax rabies … allows the development of effective vaccines for feline viral diseases without the need for adjuvants,” said Leigh O’Mara, Ph.D., PMP, an associate director of technical marketing for Merial. The three-year duration of immunity makes the vaccine a good choice for cat owners who don’t schedule regular veterinary checkups, Merial stated. “Veterinarians now no longer have to choose between a multiyear adjuvanted rabies vaccine and an annual nonadjuvanted rabies vaccine for clients who do not reliably return to the clinic annually,” the company reported Monday. PureVax Feline Rabies is recommended for healthy cats 12 weeks or older. 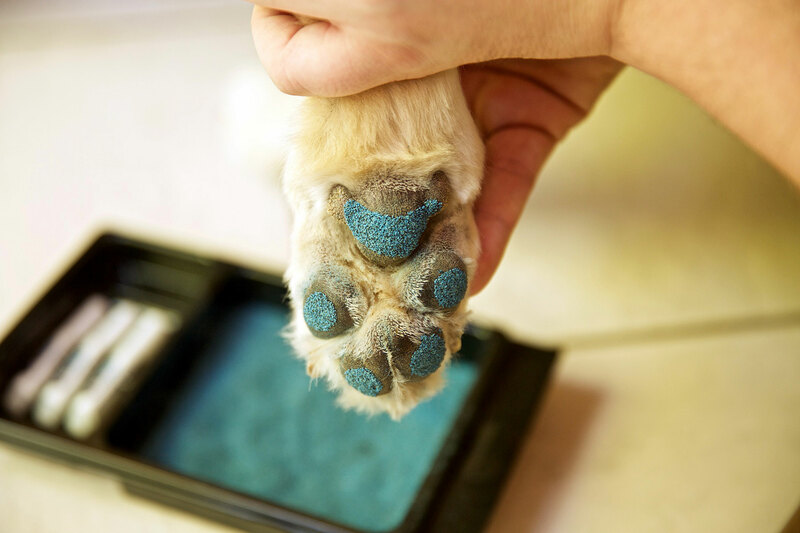 A one-year booster vaccination is required after the initial shot. Rabies disease occurs most often in wildlife, but the Centers for Disease Control and Prevention counted 257 feline rabies cases in 2012 in the United States compared with only 84 cases involving dogs. Where can you find a vet who has this vaccine? I am coming up with 0 after making several phone calls. I have the same question. I called every vet in Miami and Fort Lauderdale and nobody carries it. The Purevax site vet finder lists several vets in my area and none of them use it. Can anybody please help? My cat is due her rabies shots and had already a bad reaction the last time. Guess those who publish these articles are of no help either…no response. Can not find a single vet who offers this 3yr vaccine in western Massachusetts. Less shots mean less chance of site sarcoma but less vet visits if your cat is not sick, so less money for vets. They are blaming not stocking it on the 3 yr. being more expensive than a one year. In the long run it is less expensive healthwise, timewise, financially. You need to demand the safer shot from your vets. You are the customer and advocate for you cat. Try a university based vet hospital to see if they have the 3 yr. vaccine. There is only a couple vets that carry the 3 yr…I think they like to give the 1 year so everyone comes in yearly…they make more money on the office visits. I take my cats yearly but I know a lot of people only go every few years or when the cat is sick do to them being so expensive. Vets are money making businesses…they make me sick. I like the 3 yr purevax because my cat only needs to be stuck every 3 yrs and it is the safest vaccine. less chance of cancerous sarcomas on the legs. make sure your vet does not inject vaccines in your cats back anymore! Yes, please publish a list of vets that carry it! I’m in Maine, and I”m afraid that I won’t be able to find it within a reasonable distance. 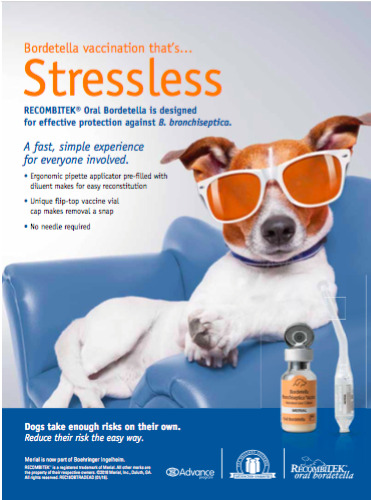 Can you make it available to order in one dose so individual customers who request it of their vet can be helped? People barely bring their cats to the vet sadly … the key work in the description in HEALTHY cats it’s safe for … I work in a veterinary hospital and the majority of cats barely come in to update rabies no less to get wellness check ups. We see them when they are sick .. that’s it.